Here they are. 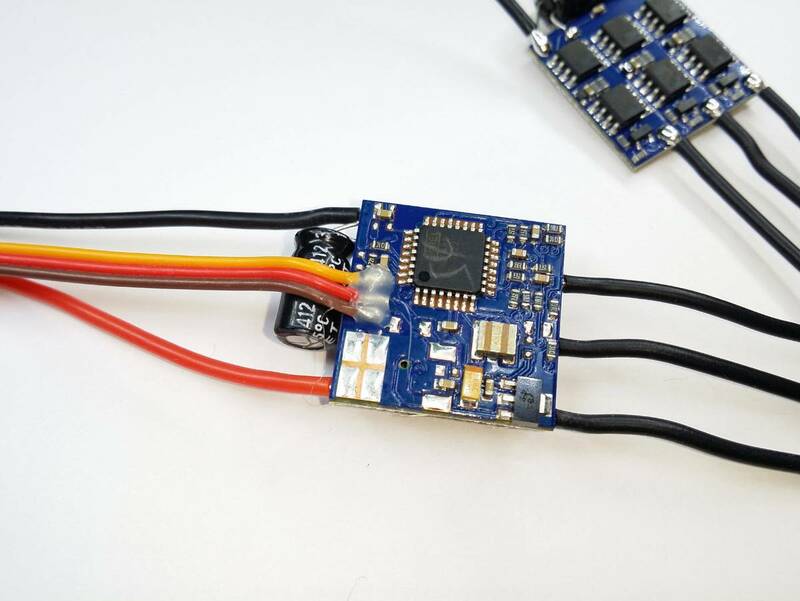 the ultmate ESC just got saver if your running 4S all the time. these are the same as the wonderful B-12 ESC but with NO BEC. they are NOT just ESC with the power wire removed. they have NO UBEC components. 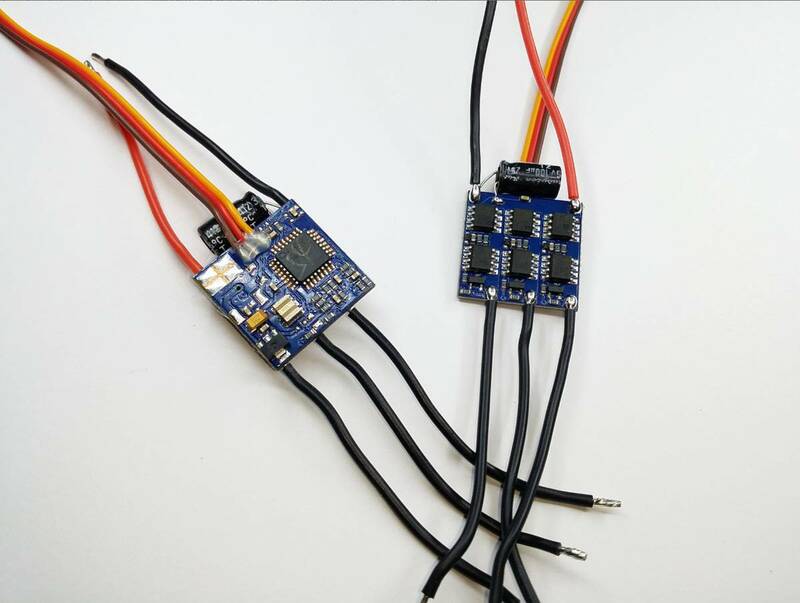 This means it will NOT power your Flight controller. this also means all of the extra heat from dropping a high 4s voltage is gone! true OPTO isolated. if your plan to stickey run 4s Setup. 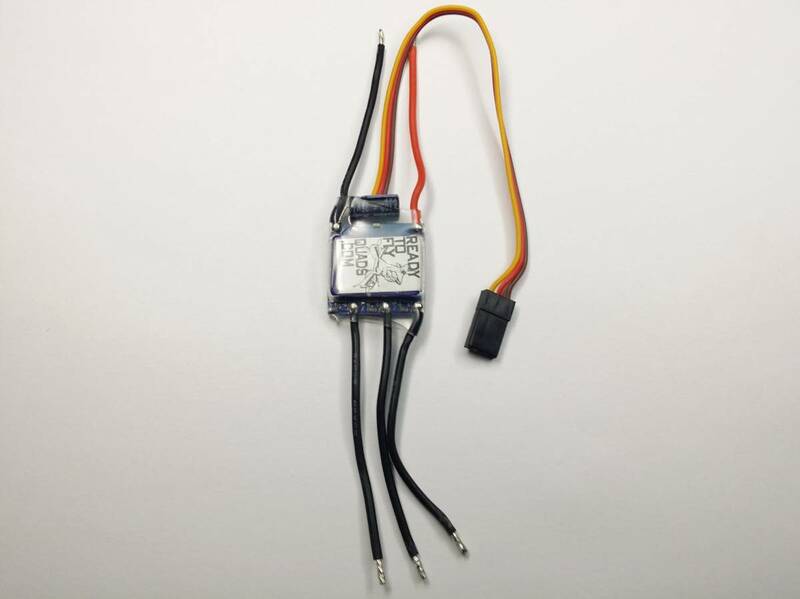 they are the strongest, lightest, fastest, and now coolest temperture ESC out today.